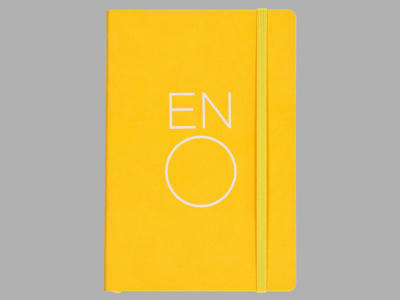 Our classic notebook is in Coliseum gold printed with the ENO logo. The soft touch cover houses an 80 page, lined notebook with built-in elastic closure, ribbon page marker, and that essential document pocket on the interior back cover to hold those receipts and business cards. Soft touch cover. 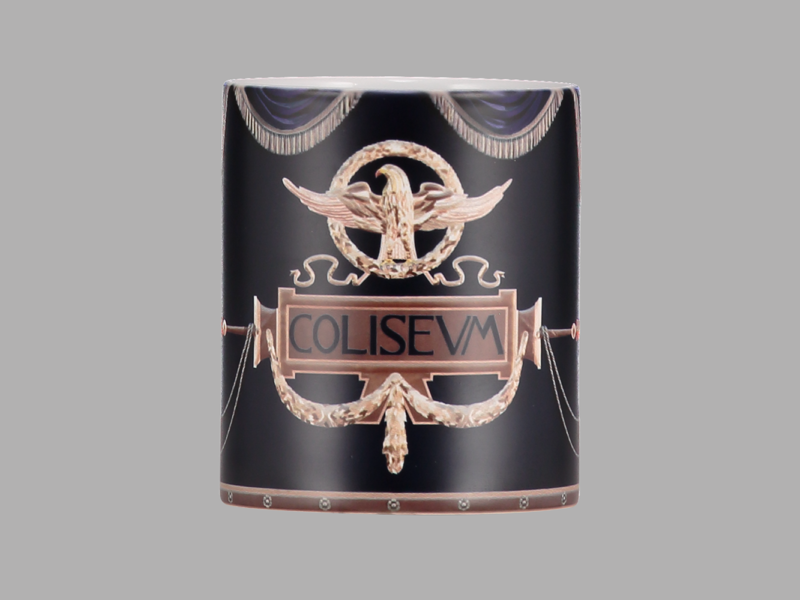 A5 size. 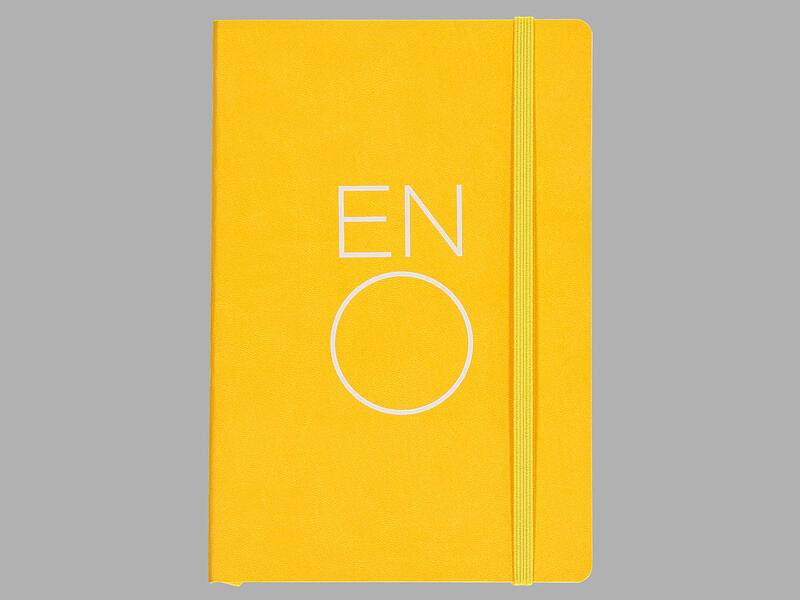 80 sheets (80gsm) of lined paper.